Rockflower is pleased to announce a new partnership with Foundation for Women and Children Empowerment (FOWACE), a women and children-centered organization established to provide lifesaving and empowering programs for marginalized and vulnerable women and children in rural Liberia. In the aftermath of the Ebola crisis in 2015, many women have struggled to survive due to losing their husbands, who provided vital economic support to their families. 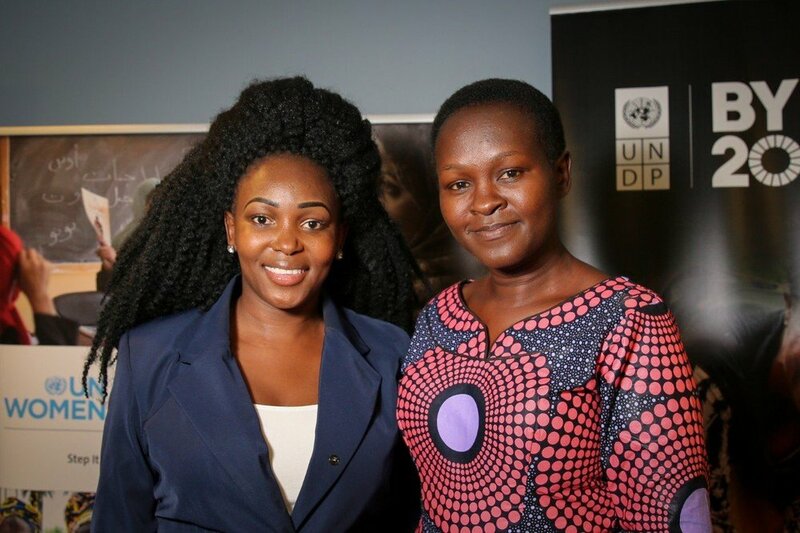 Rockflower's partnership with the FOWACE will focus on training women in vegetable garden management, providing farming tools and teaching business and marketing marketing skills. Find out more about the Food Security for Ebola Widows project. 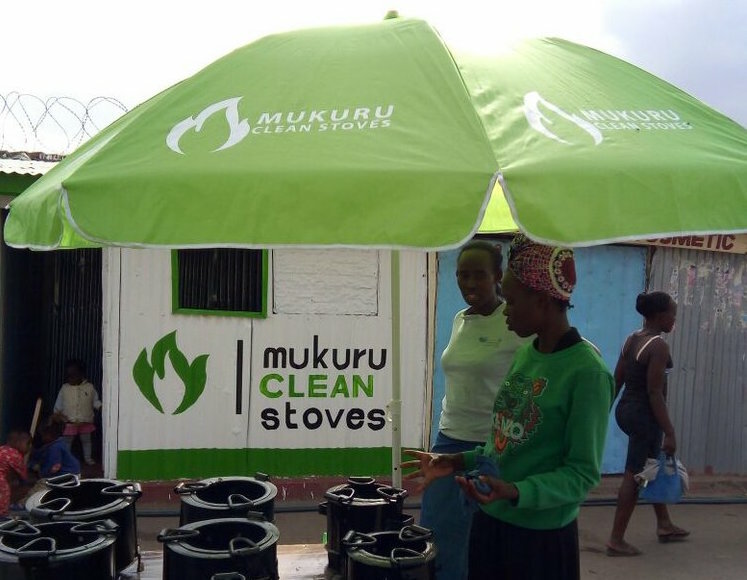 Rockflower's partnership with RUGLI will support the production of a biomass briquette initiative that will turn agro-waste and household by-products into an alternative to charcoal and fuel wood. Find out more about the Bio Briquette Project. 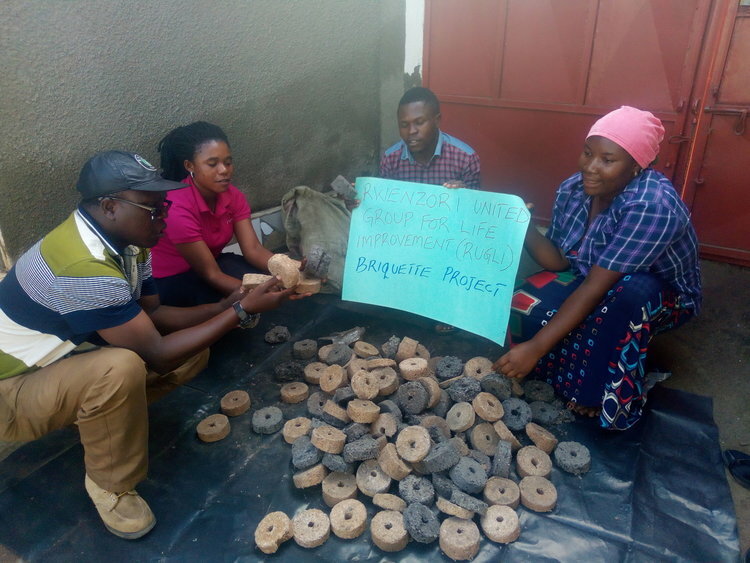 As part of a new partnership with Rwenzori United Group for Life Improvement (RUGLI), Rockflower invested in the launch of a Bio Briquette initiative in Kasese, Uganda. Rockflower's partnership with RUGLI will support the production of biomass briquettes made from agro-waste and household by-products as an alternative to fuel charcoal and fuel wood. Add value to agro-waste and household by-products that would otherwise end-up unused, causing local waste pollution. Increase the utilization of biomass resources in developing and promoting more efficient and cleaner fuel substitutes. Replace the use of wood and charcoal fuels, which is a major cause of deforestation and environment degradation. In addition, 200 families from four villages will be trained in the treatment of biomass as a source of income and the use biomass briquettes as an alternative heating and cooking fuel. Read more about the Bio Briquette Project and stay tuned for updates on participant progress. Hope for Rural Women in Kasese Uganda, recently completed training for 50 women in the Community Knowledge Transfer of Micro Garden Technology and Mushroom Growing for Food Security and Livelihood Improvement Project. 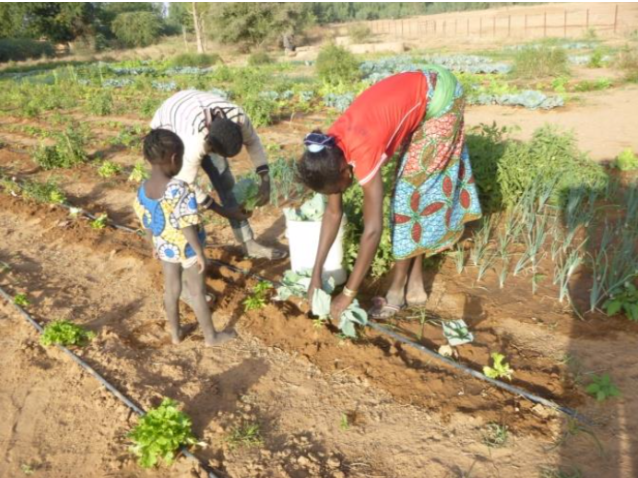 Rockflower is pleased to announce a new partnership with Rain for the Sahel and Sahara. RAIN partners with rural and nomadic desert peoples of Niger to realize their ambitions for education and enduring livelihoods. Rockflower is pleased to announce a new partnership with Wino Village, Tanzania. Estimates indicate that about 70% of the population get access to water services at a distance of at least one kilometer away. This is especially challenging given that the location of the village is in a high escarpment surrounded by mountains. Rockflower is pleased to announce a new partnership with the Children of Destiny Foundation, an Tanzanian-based organization that provides education, health care and safe living conditions to orphans.